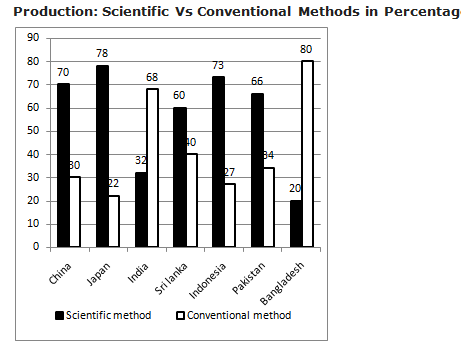 Q.1) What is the difference between the production by scientific method and conventional method in Indonesia? 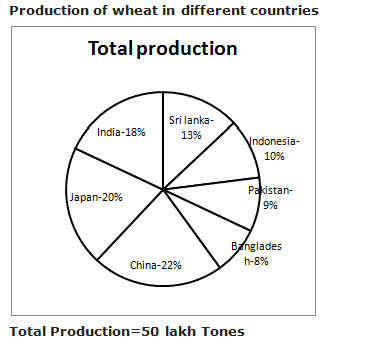 Q.2) What is the average production of wheat by scientific method for all the countries? 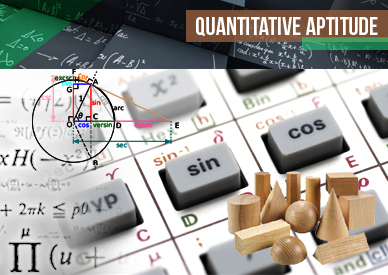 Q.3) What is the ratio of production by conventional method in Pakistan to that by scientific method in Japan? Q.4) The production of wheat in Sri Lanka by Conventional method is approximately how many times the production in India by scientific method? Q.5) The production of wheat in India by Scientific method is approximately how many times the production in Pakistan by Conventional method? 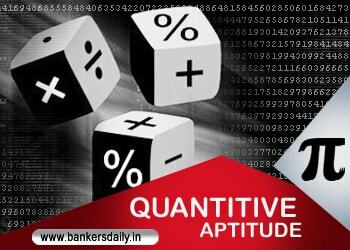 Q.6) In which state has highest number of female graduates in all the states together? In the state Gujarat has maximum female graduates. Q.7) What is the difference between the number of female graduates in Bihar, Orissa and Punjab together and the number of male graduates in the state Uttarkhand, Goa and Gujarat together? 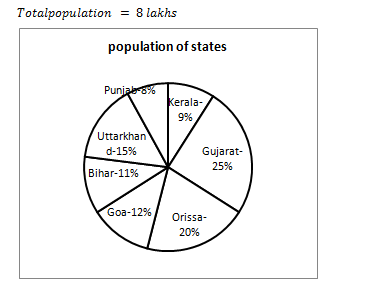 Q.8) If the total population of all the states 20% increased in the year 1992 compared to the previous year and all other data are same in the year 1991, approximately What percentage of graduate male in Bihar is the graduates female in Orissa? Q.9) If the ratio of non-graduates male to female is 1:3 in Bihar, Punjab, Kerala and Gujarat, the number of male non graduates in Bihar and Punjab together is approximately what percentage more/less the number of non-female graduates in Kerala and Gujarat together? Q.10) What is the difference between the number of male graduates in all the states together and the number of female graduates in all the states together?